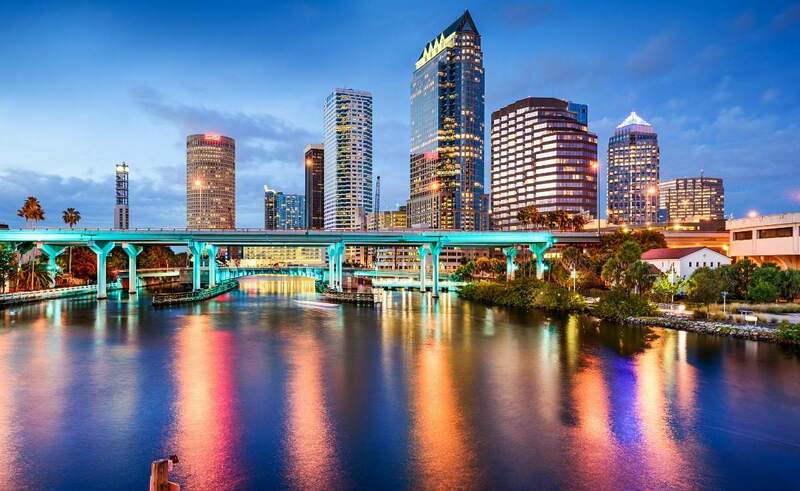 Opendoor is now live in Tampa, our second city in the great state of Florida. This red-hot market – with temperatures to match – is a perfect fit for Opendoor. Early customers are loving that they can sell their home to Opendoor because they become a competitive buyer with cash-in-hand for the high-demand homes on the Tampa market. To learn more about why sellers and buyers should be interested in starting their sale or purchase with Opendoor, what it’s like to work at Opendoor in Tampa, and where to get the best fried seafood, we spoke with Opendoor’s Tampa General Manager Candice Bradley. Q: Why is Opendoor a great fit for the Tampa Market? A. Tampa has a dynamic real estate market. 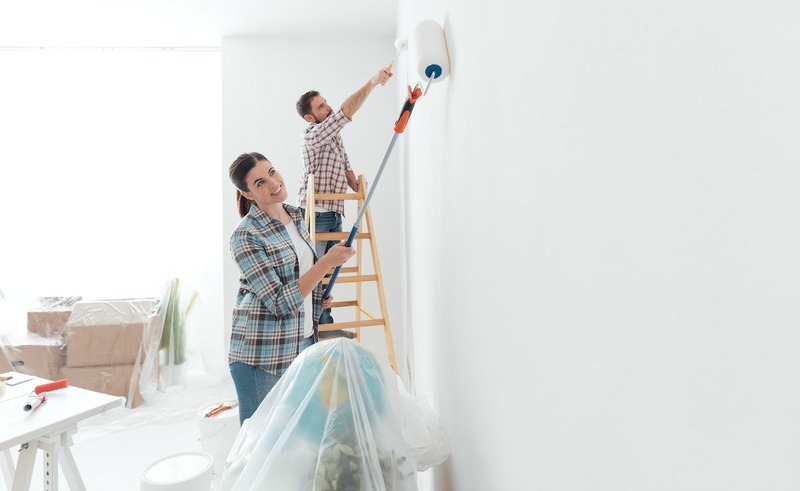 Some people are buying a home for the first time, others are moving into new homes to accommodate their family’s changing needs, and others are making a move for a new job opportunity. 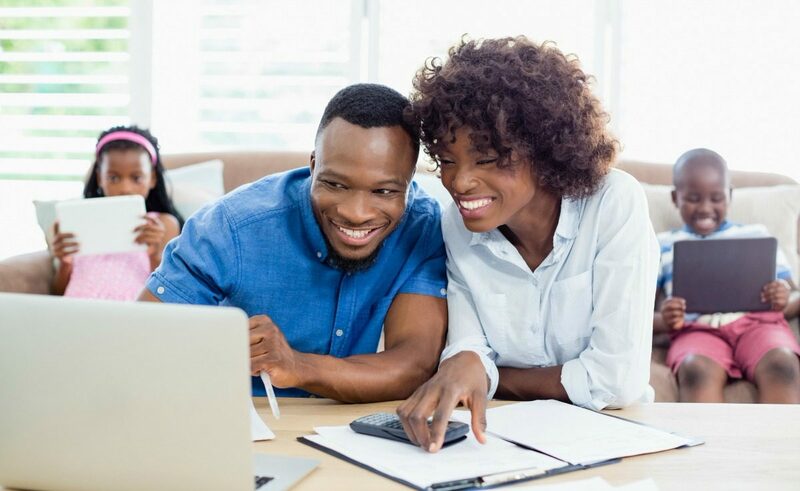 Opendoor is a perfect fit for Tampa because we simplify the home buying and selling process, and enable our customers to move onto their next chapter of life with ease, no matter what the reason is for their move. Q: Why would home sellers and buyers in Tampa be interested in using Opendoor rather than going the traditional route? A: I have personally gone through the home buying and selling processes, and know that Opendoor allows for a much more simplified experience that centers on speed, convenience, and certainty. 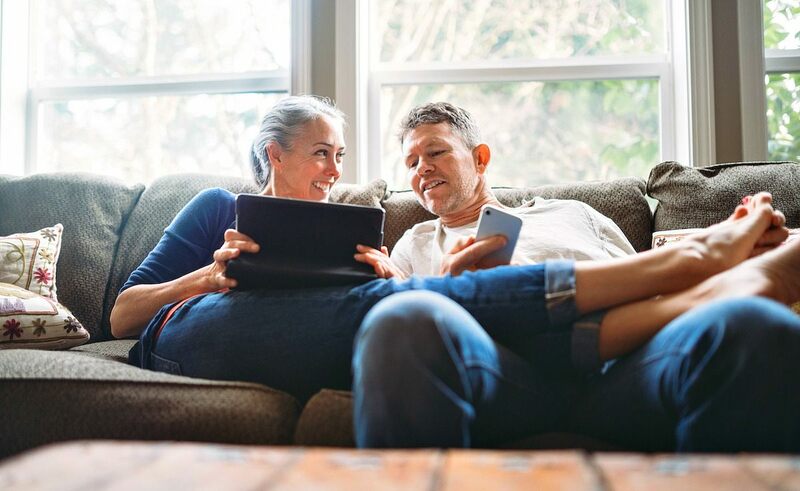 With Opendoor, our customers can focus on the new opportunities behind the move instead of working through the complicated traditional process. Our team is excited to bring this simple, certain process to Tampa’s sellers and buyers. If this had been an option for me when I bought and sold my property, I would have saved so much time and anxiety! Q: What is one unique thing about Tampa that most people who don’t live there don’t know? A. Tampa is home to the longest continuous sidewalk in the world at 4.5 miles. Locally, it is known as Bayshore Boulevard and is perfect for walkers, joggers, bikers, skateboarders, and the like. You can even spot some historic (and new) manors along the way. Q: What do you personally love about Tampa? A. The lifestyle afforded by living in Tampa cannot be matched. The city is home to many diverse groups of people who are open to sharing their culture, food, and experiences. There are countless beaches within a reasonable distance with white sand and blue water. It’s exciting to see the city begin to evolve further with the major downtown renovation. And the weather certainly helps. Q: What attracted you to Opendoor? A. I was attracted to Opendoor for two main reasons – I love the idea of working for a company that focuses on positively impacting local communities, and I am excited to be part of the solution to improve the real estate buying and selling processes. I consider myself fortunate to be surrounded by colleagues who are equally focused on the same. It shows in the way we focus on our customers, as more and more people are empowered with the freedom to move. Q: What was your most memorable customer experience? A. It is particularly exciting that we help people in various stages of life have the freedom to move. In a recent, memorable experience, we helped a couple who had owned a rental property for decades. They had purchased the home during a bubble and had been unable to sell it since. Our help allowed them the freedom to better enjoy their retirement. Q: What’s the biggest challenge you’re looking forward to solving over the next 6-12 months? A. The Tampa market is new for Opendoor, and we are still learning more about the needs of our customers. We are also still learning the needs of our vendors, agents, and employees. While this is a huge challenge, we are looking forward to learning, adjusting, and continuing to fine-tune our approach and build strong relationships. Q: How has working at Opendoor provided you with the freedom to pursue your hobbies and work/life balance? A. One of the best parts about working at Opendoor, for me, is the ability to be challenged with the opportunity to grow the Tampa market, while also being able to prioritize my family life at the same time. I currently enjoy traveling, reading and experimenting with new cooking methods. The rest of my free time is honestly spent managing the chaos of my four-children household. It is great to be associated with a place where finding time to explore my interests is celebrated and expected. Q: What is your favorite local restaurant and why? A. I enjoy seafood and particularly hold fried seafood in high regard. For me, Shrimp & Co. has the most outstanding selection of seafood – hands down!